Yes, I use a Withings Pulse to track my steps. Yes, I experiment with some additional stats for steps I do. 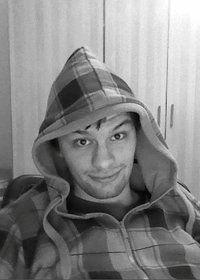 Hi, I'm André, I'm developing Software and Track my self. 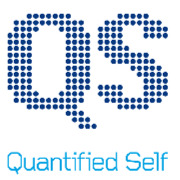 The Berlin Quantified Self Meetup Group is modeled on the Quantified Self Show & Tell meetings started in 2008 by Gary Wolf and Kevin Kelly in the Bay Area. If you have an interesting self-tracking project you would like to talk about, let us know! Join us also on Facebook in our English and our German group!